Protect them- Infants and toddlers need protecting, but so do teenagers. Looks different, but someone has to do it. Provide for them- We realize we need to give food, clothing and shelter, but we also need to provide for kids emotionally, socially, and spiritually. Form them- You are the first and best teacher of your child. Lean into that role and use the power of your relationship to speak to their heart. Be a student of your child- Observe them. Learn their personality type. Find what motivates them. This is true at every age. We all want to be known and it gives a person security like nothing else to be “known” by their parents. Invest in them- You could die tomorrow and in a few weeks you would be replaced at work, but your children would be changed forever by your loss. Your family is the greatest return on your investment. And they need you more than anyone else. Sense of identity and belonging- Your child is a son or daughter of God and you are the one to confirm that identity on them. 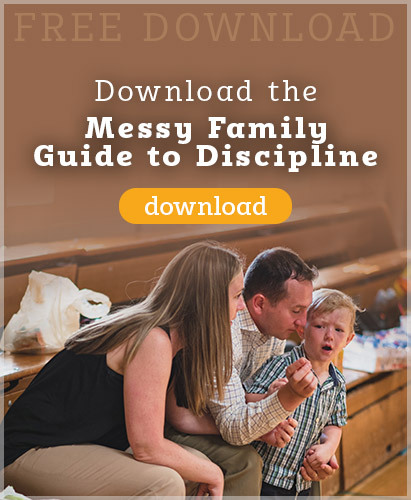 Create a family culture so your child knows that when the world beats them up, they will always know who they are and have a place in your home. Sense of purpose- One of the highest and most important needs of man is a sense of purpose. Children need to know that God has a plan for their lives, that He has a mission specifically for them. Their life as a purpose, and you will be there to walk beside them and find that purpose together. Join us for a 4 week Advent Series to make Jesus Christ the King of your home. Starting the weekend after Thanksgiving we will be sharing via interactive video about how to deepen the faith in your family. The four part live video series will be recorded and posted for later viewing by patrons and sponsors. 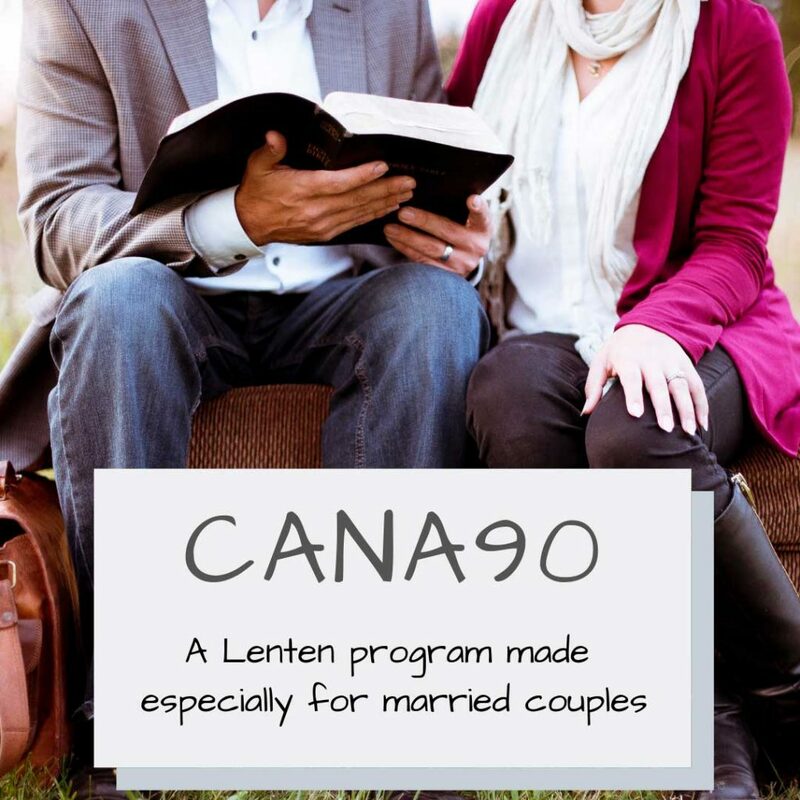 Sign up for our newsletter to stay in the loop and for more information on this series. 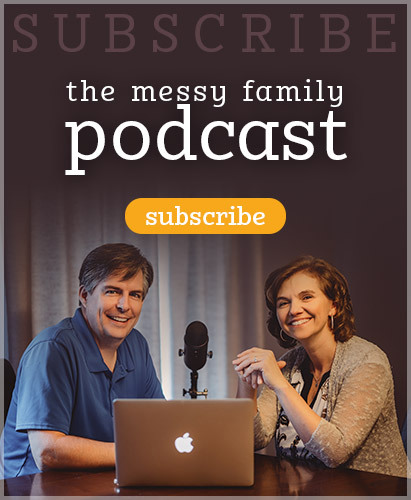 This entry was posted in Podcasts and tagged belonging, essentials, formation, identity, irreplaceable, parenting, protection, provision, purpose by Mike and Alicia Hernon. Bookmark the permalink.